This topic contains 6 replies, has 1 voice, and was last updated by chuna1985 1 year, 5 months ago. does anyone know if/how data from metatrader can be auto updated in MS Excel in realtime. there must be a better, more efficient way to update data rather than shifting cells manually every hour. TO the Gunterpip post above. I have tried the Excel Meta Trader applciation at fxdialogue.com. However can anyone tell me if it will accept VBA code? If it is of any value, google search w/ VSA and excel or Excel and VBA code bring a wide selection of applications, tools, and resolves. Otherwise, noting the business you addressed, and noting you are ‘trying it’ I noted on their site if there are any inquires, they would respond within 24 hours. It may be of benefit to speak directly with those issuing the app. 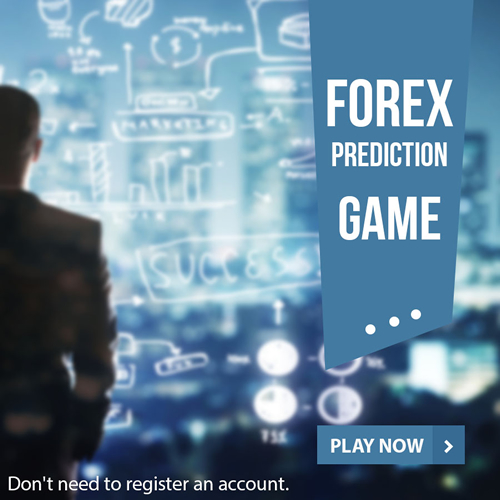 I know of a great forex service and software provider. Its called fxdialogue. They offer Excel Plugin for MetaTrader free with live accounts. I’m new to forex trading. I just joined fxdialogue a few days ago. I’m still looking for strategies myself. mt4 data in excle file. i am also intrested in this. i am using insataforex mt4 terminal. excle file data possible with this terminal. if yes then please guide me. I actually see no reason why i should have a need to use this kind of file that you are looking for a way to use. I have always traded straight with the mt4 trading terminal and i have seen no disadvantages in doing so. Or is there any advantage that i do not know of. Does using mt4 indicators help?